Inspiring, nonpartisan insider's advice on how anyone can build a career in local, state, and national government, from two rising stars in Washington government and policy. 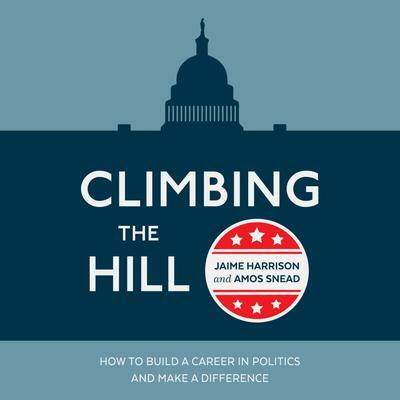 This inspiring, nonpartisan guide, written by longtime staff members of Republican and Democratic house leadership teams provides all the hard-won secrets and strategies you need to build a career in local politics or Congress, make a difference, and ascend from an internship to leadership. With practical tips on how to not only land a job but also create the foundatio for a lasting and impactful career in public service, this guide will empower anyone who feels the urge to improve this country with meaningful work.